Surfaces for furniture & Co. are our business. 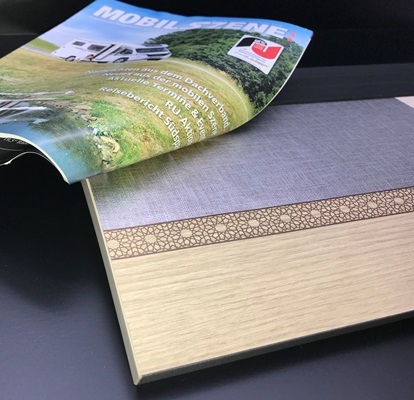 Decorative prints based on impregnated special papers for cladding foils and melamine resin edges are made to order or delivered from extensive stock ranges. 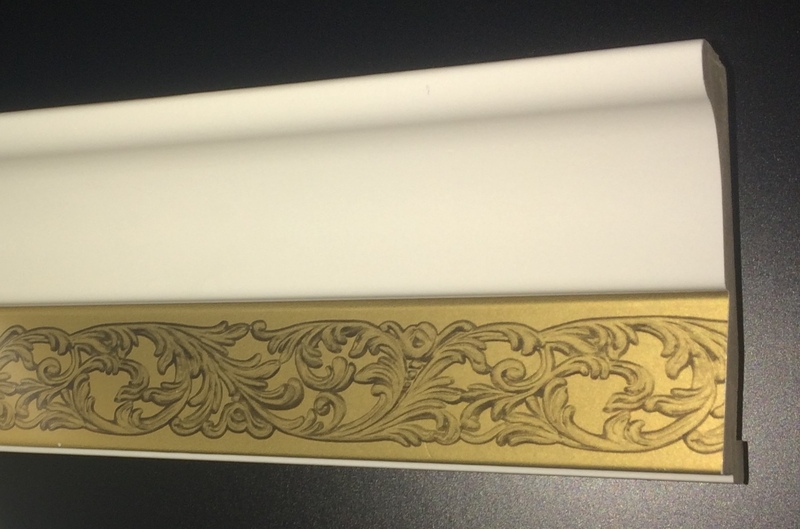 Real metal foils and PVC foils are also part of the material portfolio. Our profile-related prints (patina, embossing effects, position prints) are unique on the market. Melamine resin edges and sheathing films from stock standard programs mean fast availability without long delivery times. 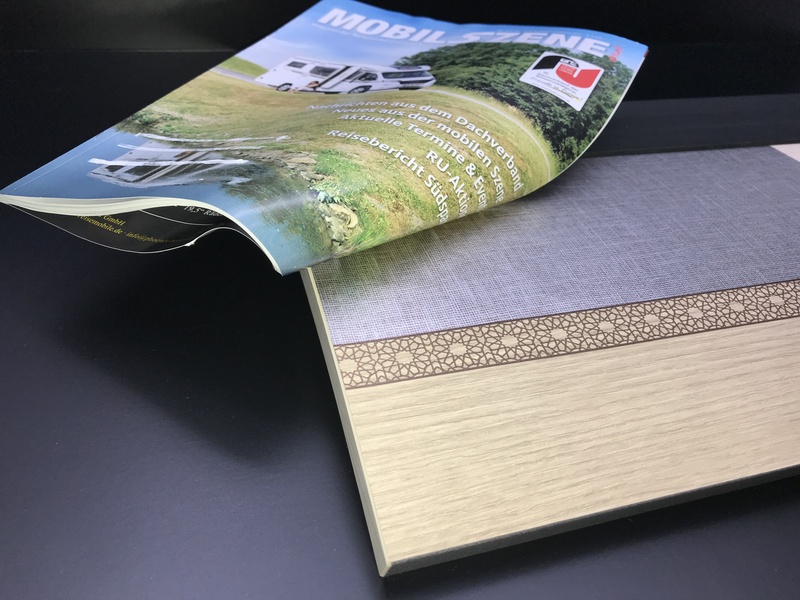 Precise color adjustment of finish foils and melamine edges to match your template or item number of volume suppliers and decor chip manufacturers. We deliver metameric-free printing in rational lot sizes. Real metal foils with haptic relief flakes with simple processing without process change; H H H H H H H H H H H H H H H H H H H H H H H H H H H H H H H? PVC films for 2-D processing. Small quantities with exact color adjustment in decor and uni. 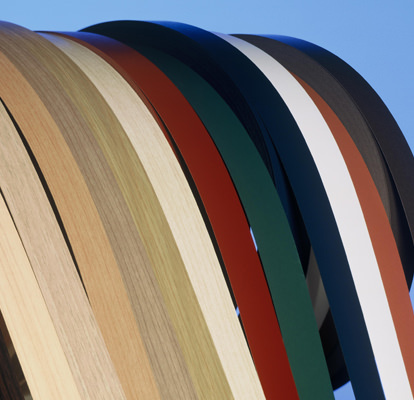 Melamine edgebandings in stock from 330 m² cut to your desired width. Exact color adjustment according to template / specification within approx. Two weeks from 1.000 m². Sheath foils, PVC and real foils in jumbo rolls width 650 mm. Stock items from 500 m², individual prints from 1.000 m². 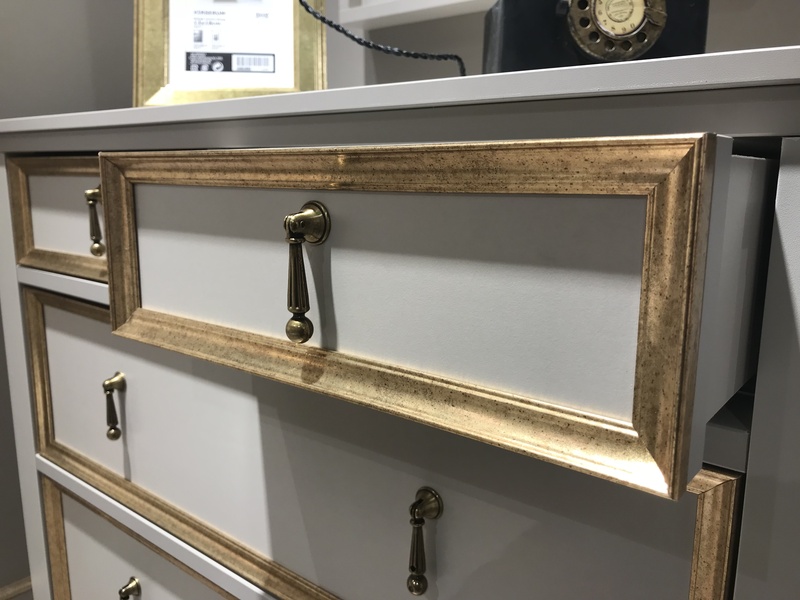 Melamine edges offer the furniture industry a rational solution for sealing narrow areas. Color-free and metamerism-free, as well as haptically matched to the plate decor. Ideal for straight edging, soft edges with different radii or rebate applications in the door industry. 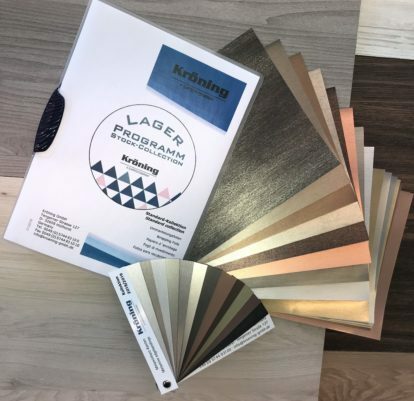 Kröning supplies foils for the sheathing of profiles in various materials; PVC - For particularly hard-wearing purposes in the kitchen, bathroom or baseboards. 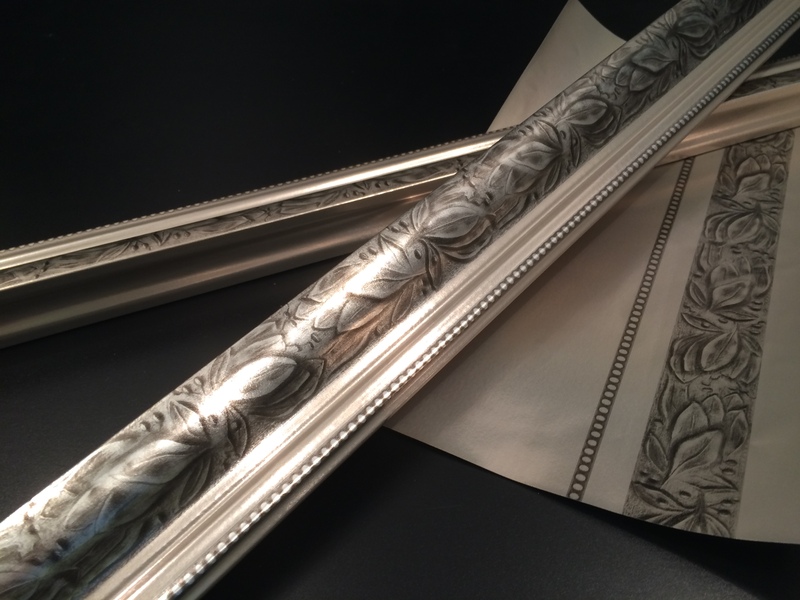 Real metal - Haptics of cool aluminum and appearance of precious metals give profiles a valuable look. Impregnated special papers - the all-rounder among the sheathing materials. 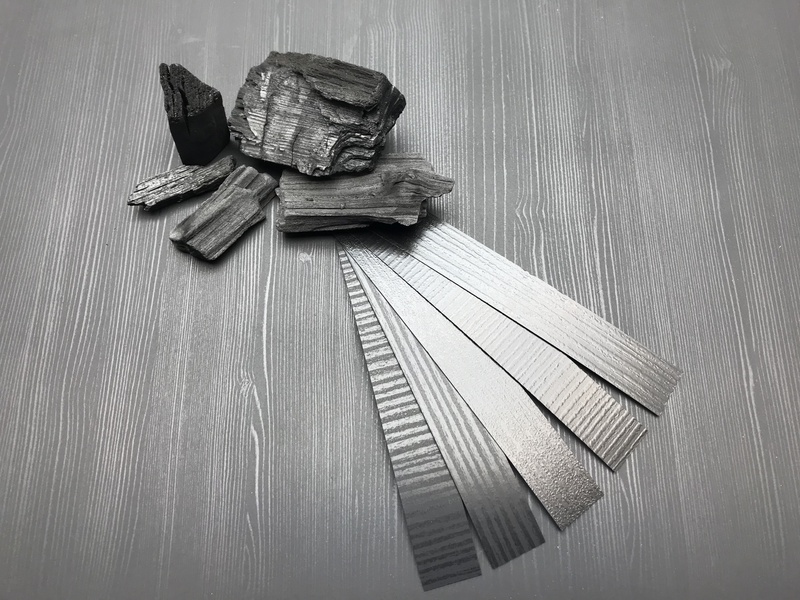 End strips as skirting board for kitchen furniture, skirting boards for laminate and PV flooring, finishing profiles by Podensten in store and interior design. 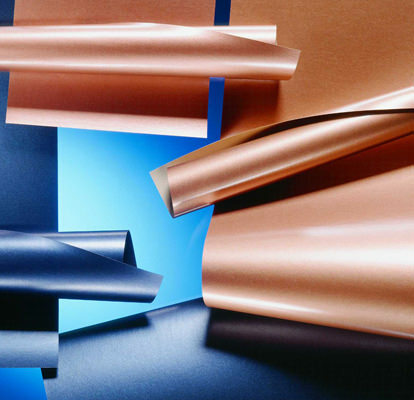 Decorative films from Kröning to Real-metal, PVC and finish foils Here are the ideal surfaces. 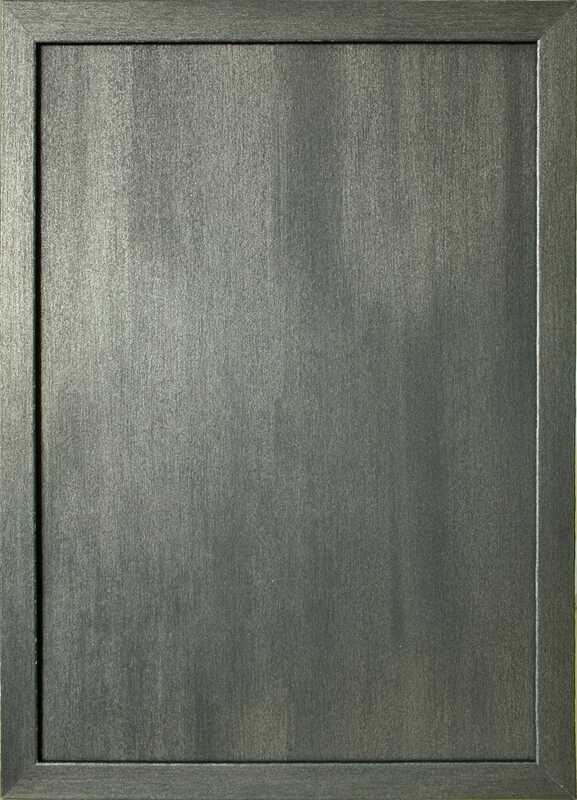 Melamine edges in soft or Falzimprägnierung are the classics on the narrow sides of the door leaves. 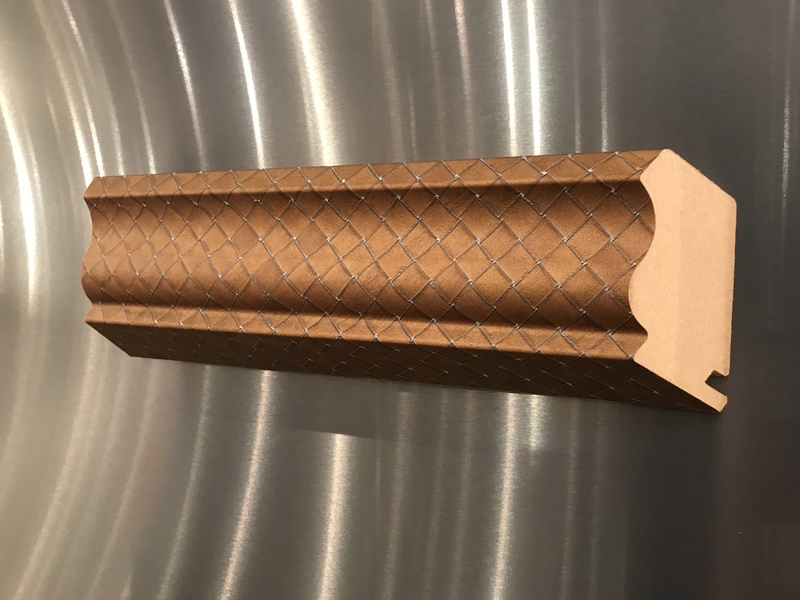 Real metal foils As a design element for the door frame, as well as foiled decorative profiles for glass fillings, Kröning products have a durable and robust surface. Manufacturers of wall and ceiling panels appreciate the variety and creative possibilities of our surfaces. 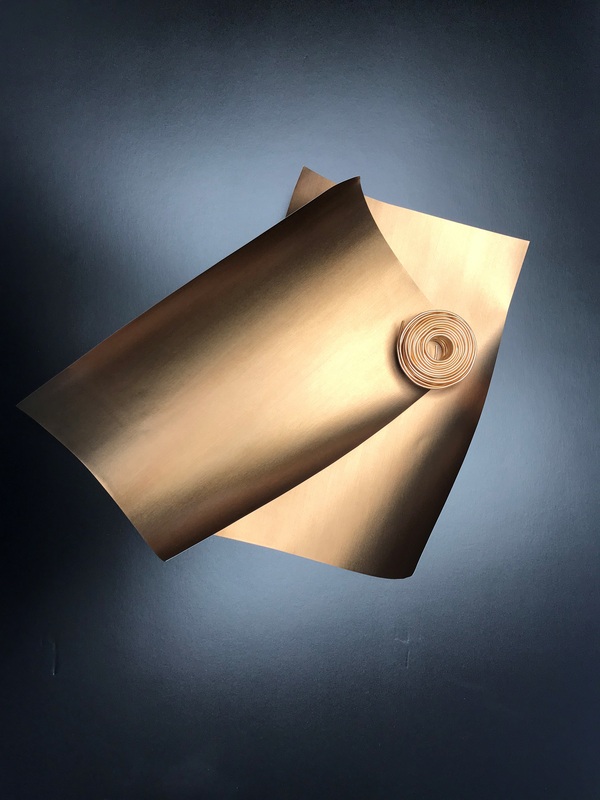 Real-metal films in gold, copper or brushed steel look we find in premium segments. Haptic paint surfaces with relief and wood pores underline the visual reproduction. position Prints and Patina effects open completely new design variants. Solid colors with wiping effect or wood pores are evergreens in the frame assortments. Here we offer a large color range of elaborate decors. 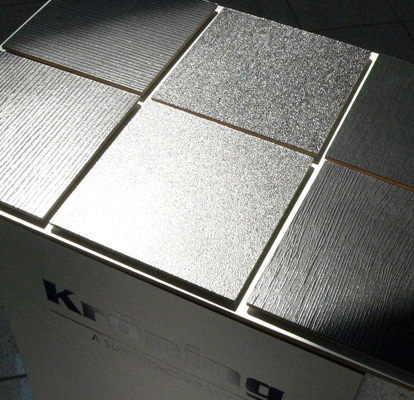 Kröning Real metal foils open up more valuable segments to the frame producer with the same, efficient foil processing. Stock programs meet the demand for small units of measure. position Prints and Patina effects are the inexpensive alternative to artisanal design. 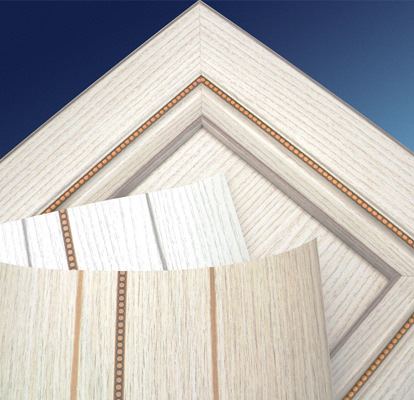 Rotary cut veneers in fiber - parallel layers become with ours Finish films coated. Real metal foils are used in motorized slatted frames to support the high-quality, technical character of the products. 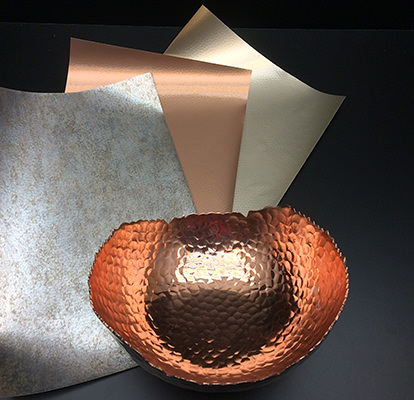 In cooperation with confectioners, design possibilities with plate products and profiles in Real-metal foils Surfaces. Gold, copper, stainless steel, etc. can be implemented object-related with crowning-coated wood-based materials. paintable Multi-layer melamine edges offer an excellent technical solution for individually painted surfaces. Flaps of the storage cabinets in the living area of ​​Caravan & Co. are in the focus of the customers. The design usually consists of several elements; Wood decor, frieze and metal inlay. With position Print Kröning delivers these different decorative elements seamlessly on a foil. 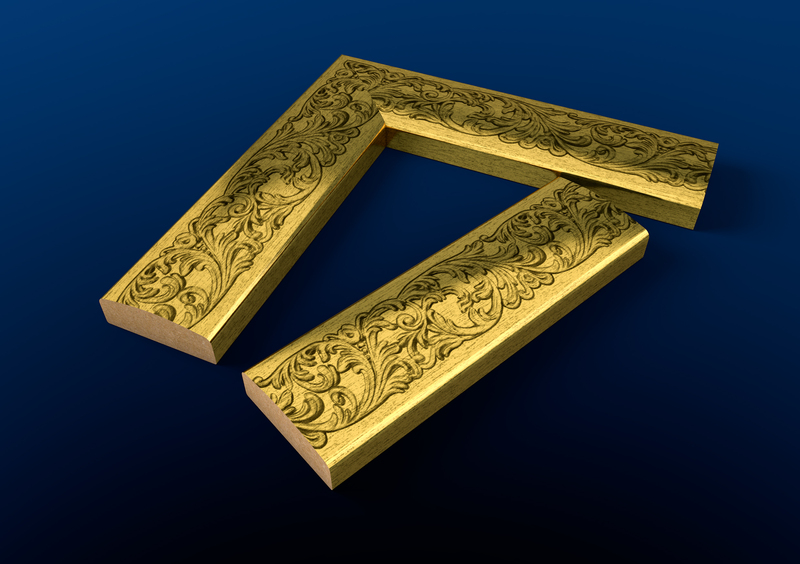 Optimally matched to the dimensions of the elements to be coated. Melamine edges form the ideal complement to our surface films. 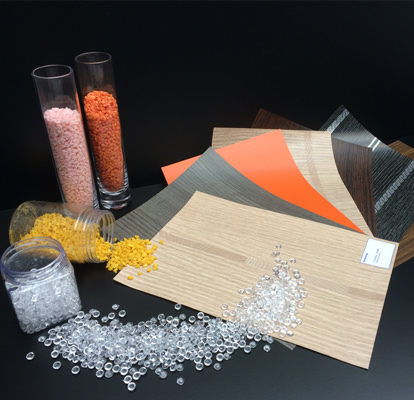 About our bearing Collections from Melamine edges and wrapping foils We offer dealers a wide range of decorations. Duplicates, reverse melt adhesive coatings, custom width cuts are other services. Attractive pricing and delivery conditions make us your A-supplier. PVC films for the cladding of window sills for interiors is one of many applications. Architects appreciate our small quantity concept "Holi Collektion". Individual color adjustment to PAL, Pantone, NCS, HCS, etc. already from a quantity of 330 m². Get in touch - we are here for you!